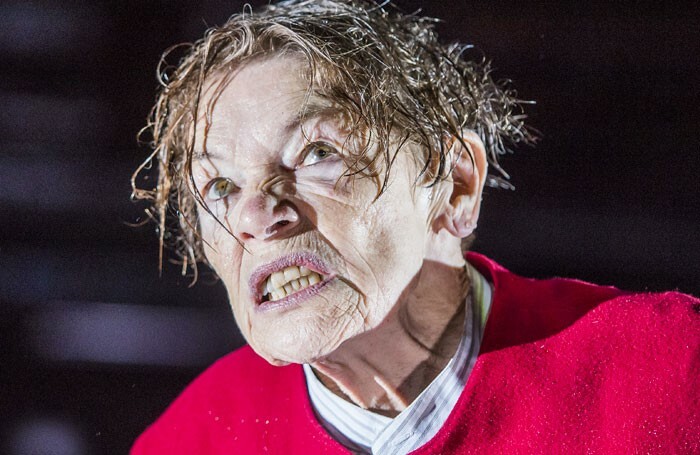 Glenda Jackson has bemoaned theatre’s lack of progress in gender equality, claiming the situation has not improved since she took a hiatus from acting 25 years ago. Jackson returned to the stage last year – after more than 20 years as an MP – in King Lear at the Old Vic. The gender-swapped production saw Jackson take on the title role, a move that was described by playwright Ronald Harwood as being “astonishingly stupid”. 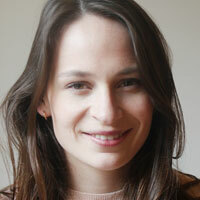 Jackson was speaking as she collected the best Shakespearean performance prize, for King Lear, at this year’s Critics’ Circle Awards in London. Jackson added that rather than advocate more women playing men’s roles, “I would advocate more writers finding women interesting”. “[I want them to] really see that we’re not this homogenous group that you can stick into a box and say ‘We’ve dealt with that’,” she said.